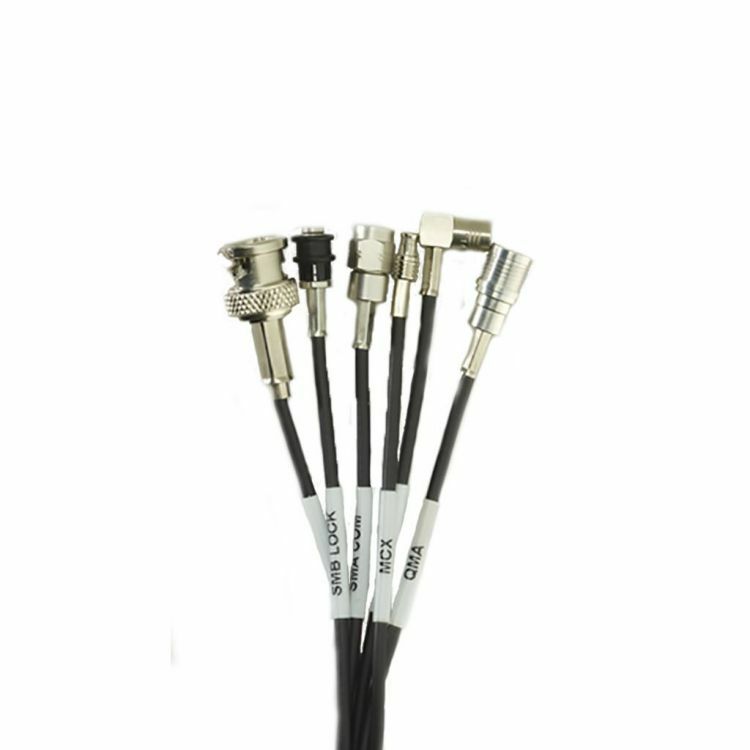 Standard flexible 50 Ω cable assembly include RG Type, KX and Shortbend. RG Type are Standardized by MIL-C-17 US government specification since the 40's, these familiar P/NÃªs are mainly used for military RF and microwave applications. Every electrical, mechanical and environmental performance is controlled and in compliance with the relevant standard. KX cables are equivalent to RG cables under french standards (NF). These cables will be of perfect use with dynamic applications (bending moment) or needing flexibility for ease of connection. Shortbend is the perfect solution to get an easy connection. With a very small outer diameter and a very light weight added to a usability in severe thermal conditions, this cable assembly is easily routed and offers significant space saving.